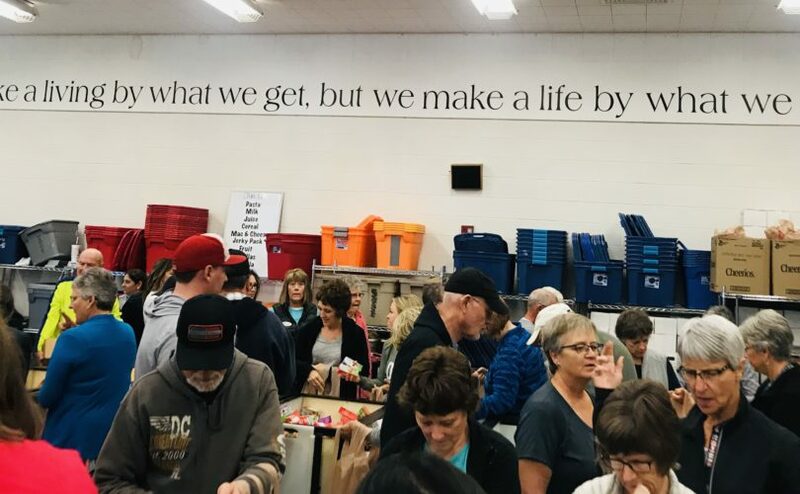 For the first quarter of 2019, a few board members went to down to the Arizona Brain Food warehouse in Mesa, AZ. 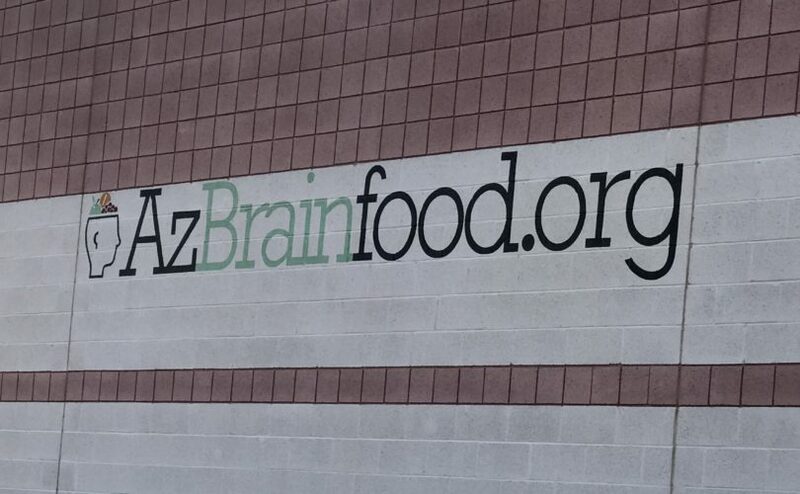 AZ Brain Food is a non-profit organization that discreetly provides a backpack of food to feed hungry school children on the weekends in hopes that each child will return to school every Monday mentally aware and physically able to concentrate. 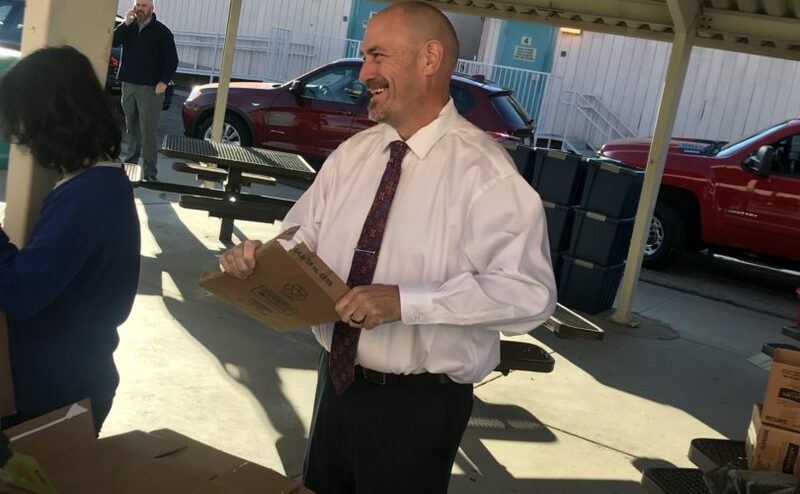 Every week volunteers fill bags of food for 3,600 students at 115 participating schools in the valley. 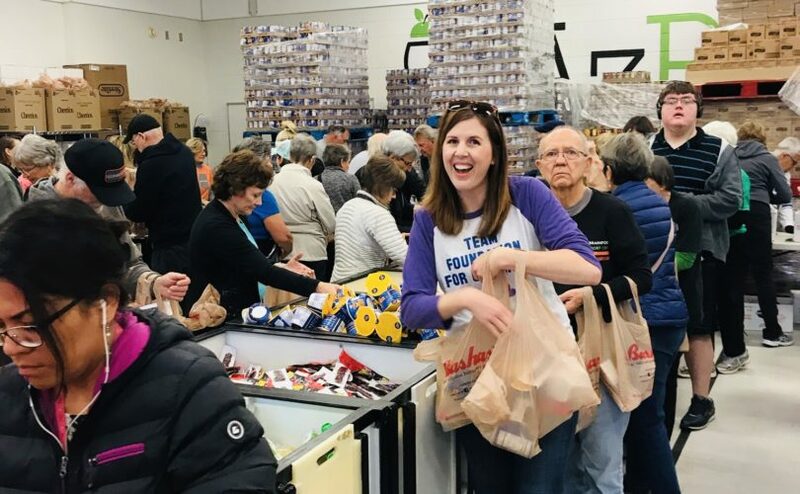 When our board members arrived, we jumped right in unpacking pallets of food, getting organized and joining the assembly line to fill the grocery bags with the menu items for the week. 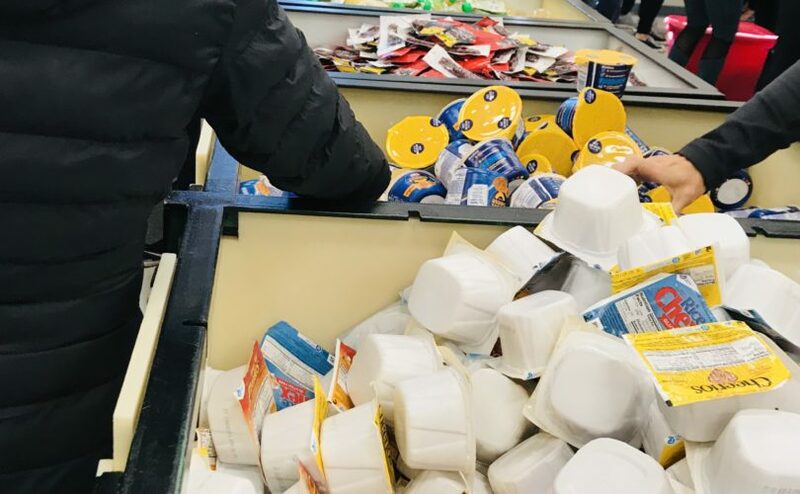 This past week each student was getting 1 can of raviolis, a milk box, a juice box, a single serve cereal, a single serve mac & cheese, a beef jerky pack, an applesauce, a pack of tortillas and a granola bar. 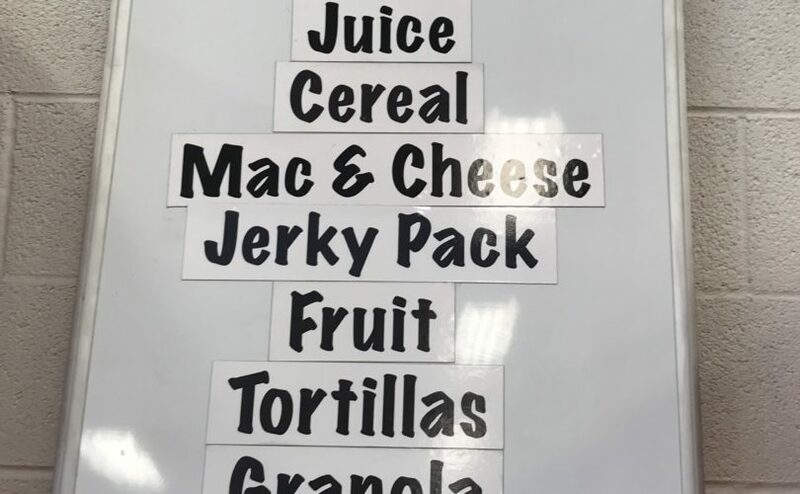 Each week is slightly different, but AZ Brain Food allows includes some sort of protein and complex carbs in order to keep the children full. 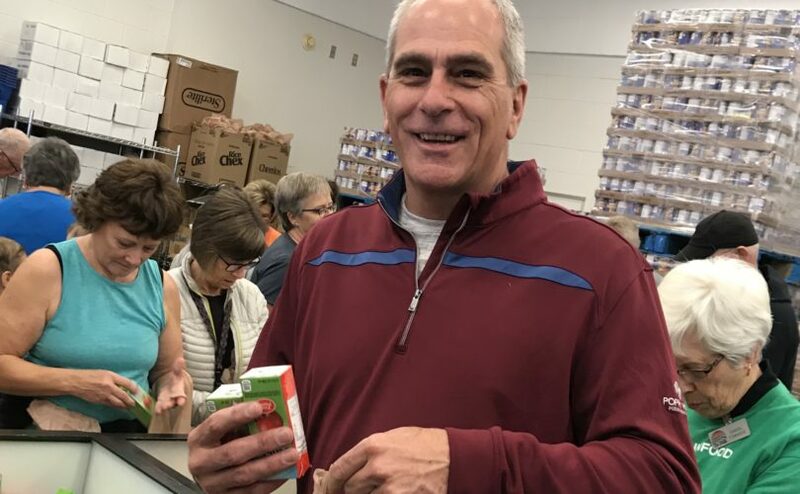 It’s a proven fact that children learn and perform better when they are not hungry, and many Arizona students only meals come from the free lunch program through the school system. Then they go home for the weekend. 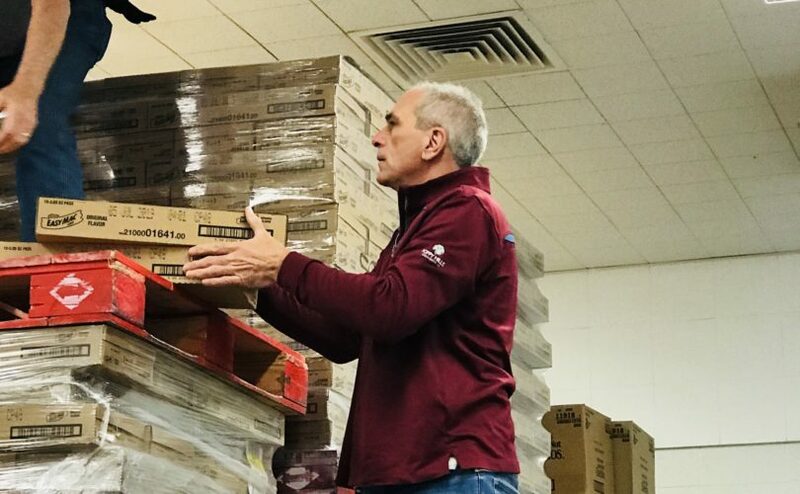 Organizations such as Arizona BrainFood fill the gap when these kids are not sure what their situation will be when they go home. We encourage each of you to also get out and volunteer within your community. Thank you to our Board of Directors, Nurse Coordinator, Volunteers and everyone who contributes to the AFCCA Foundation for Children. We are proud that the Arizona Funeral Profession can make a difference in our communities by helping children be successful in school.